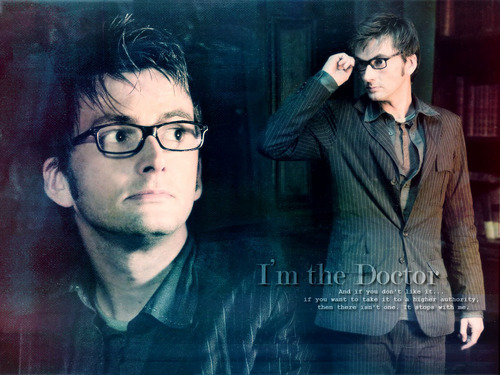 This The Tenth Doctor wallpaper might contain 看板, ポスター, テキスト, 黒板, and サイン. *swoooon* ANYTHING involving specs on Tennant is simply too HAWT for words!! Best doctor ever. FULL STOP!